The Ministry of Corporate Affairs has notified the date of commencement of Companies (Amendment) Act, 2015. 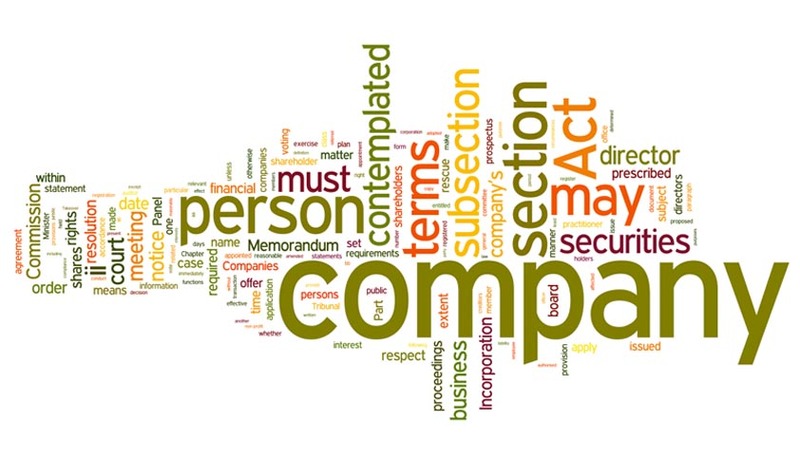 "May 29, 2015" has been selected the date of enforcement from which provisions of sections 1 to 12 and 15 to 23 of Companies (Amendment) Act, 2015 shall come into force. In addition, the Ministry also notified the following new rules, with effect from May 29, 2015.